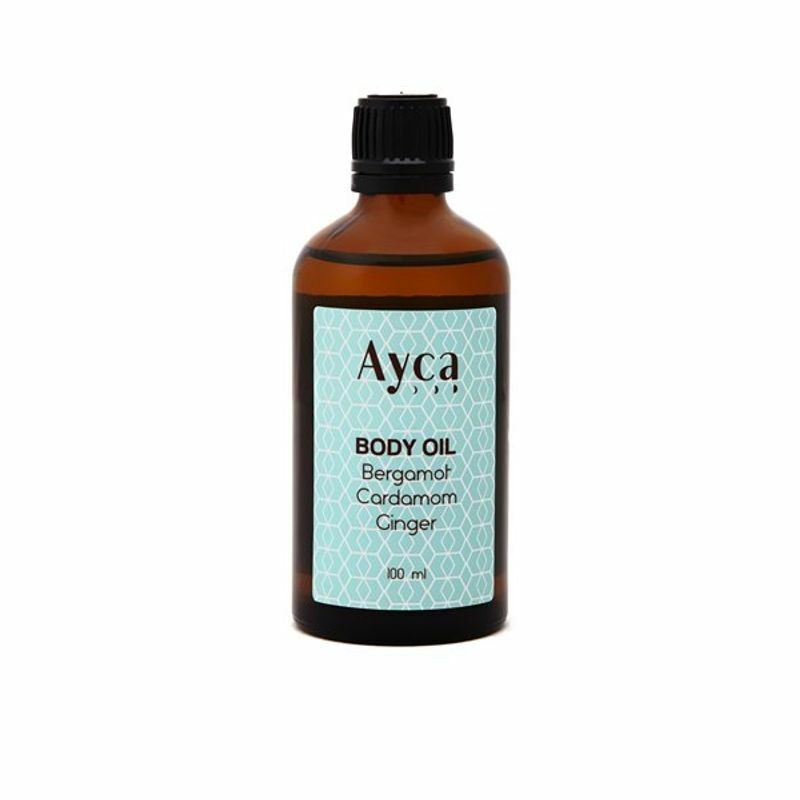 Ayca Bergamot, Cardamom and Ginger Body Oil is a non-greasy, quick absorbing formulation which leaves the skin nourished and helps relieve joint pain and muscle tension. Use as a daily after-shower moisturizer or as a massage oil. 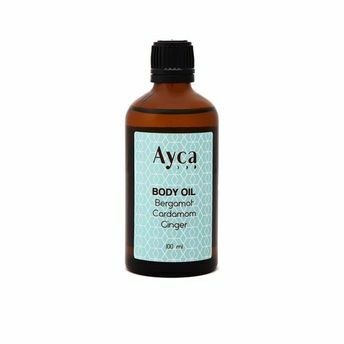 Give yourself a spa-like treatment each day with this luxurious and nourishing oil. Essential Oils of Bergamot, Root Oils of Cardamom & Ginger blended in Sunflower & Wheatgerm Oil.